Magnetic door holders are designed to retain a fire door open against the force of its own closing device and are tested to EN1155. 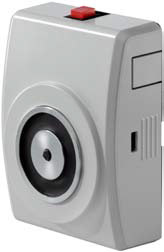 In the event of a fire, the door holder magnet can be turned off by the fire alarm, allowing the door to shut. 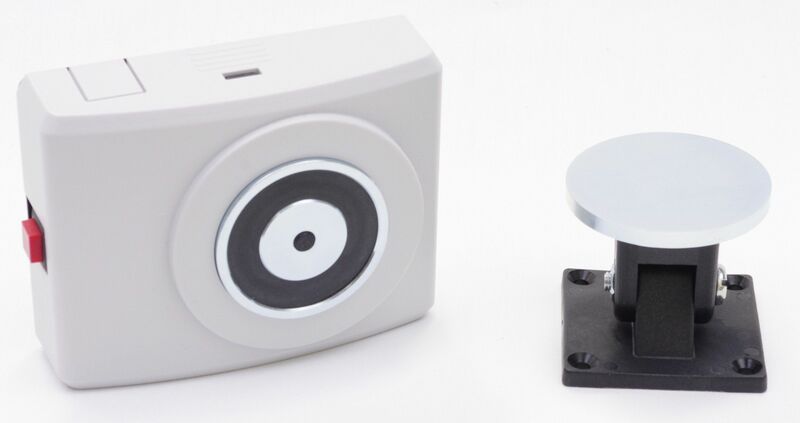 The manual release button is changeable from the base side to left or right. Cable entry is possible from rear side by means of enclosed exits from the base side, left or right. 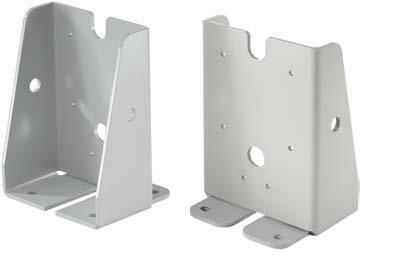 An optional bracket is also available for floor or wall mounting (ZT-BR).